Update 6/21/11: The game just went live on the Amazon Appstore, go get it! P.S. Unavailable on the Hero and XOOM but available on the Tab 10.1 and EVO? I can maybe understand the Hero, but the XOOM?.. Update: According to the comments, the game should work on devices listed as unavailable - you just have to buy it in the web version of the Appstore and then download as usual within the Appstore app. Odd stuff. 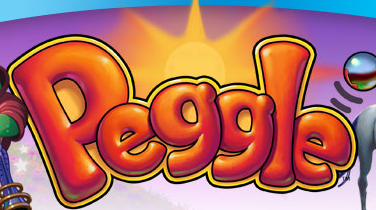 Phandroid's just been tipped that the absurdly popular puzzle game Peggle will be heading to Android (finally) tomorrow - via the Amazon Appstore. And it will remain there exclusively for 2 weeks - meaning European and other non-USA Android users will be stuck waiting for a Market version that should be coming July 5. This, of course, is the third Popcap title to see an exclusive Amazon release. Plants Vs Zombies and Chuzzle were released via a similar exclusivity arrangement last month. 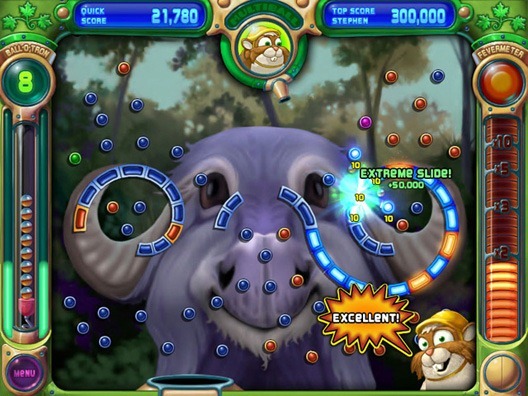 If you're not familiar with Peggle, check out Popcap's webpage.